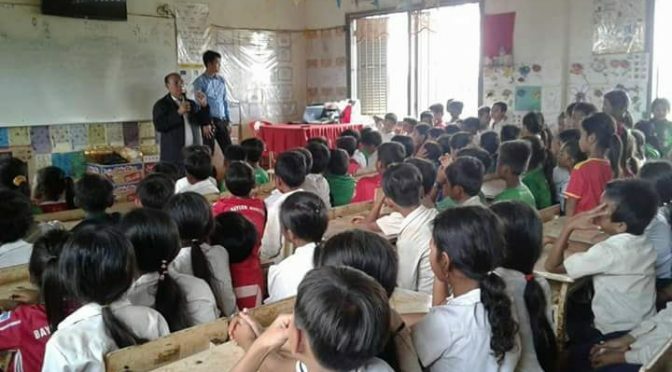 The second Cambodia National Interfaith Forum on Combating Human Trafficking took place on 30 August 2018. The event brought together government officials, leaders of different faith groups and non-governmental organisations working against trafficking. 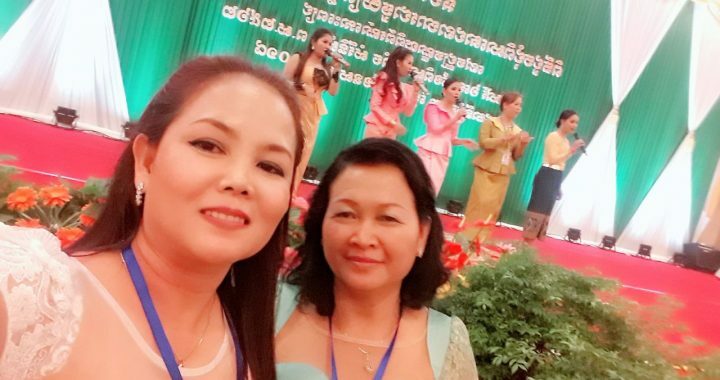 The forum was presided over by Samdech Kralahom Sar Kheng, Deputy Prime Minister of Cambodia, Minister of Interior and Chairman of the National Committee for Countering Trafficking. to advocate the government to observe the day as the “national interfaith prayer day against trafficking”. 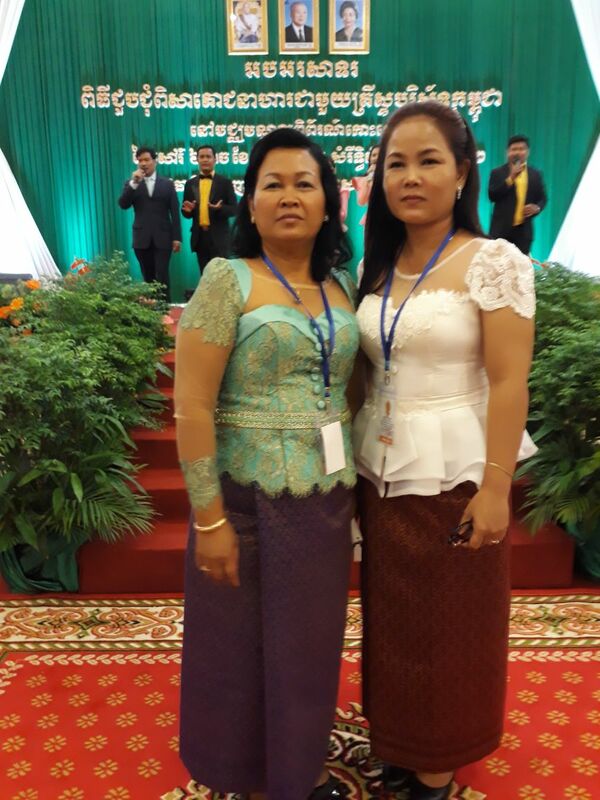 CCC was represented at the event by Mission Co-ordinator Ms Huot Chanthoeun. 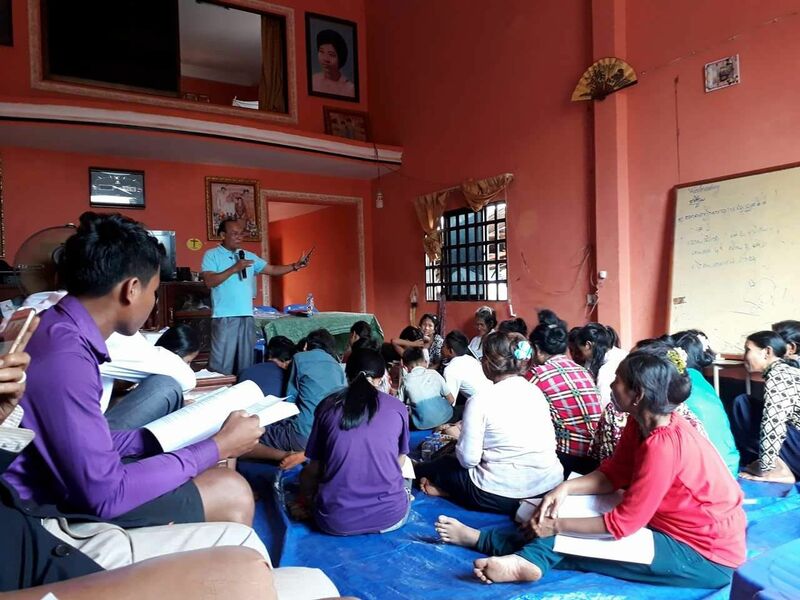 As well as her involvement in CCC’s projects in Cambodia, our Mission Co-ordinator Ms Huot Chanthoeun is also seconded to the Living Hope in Christ Church, Phnom Penh, to participate in their work of evangelism, disciple-making. 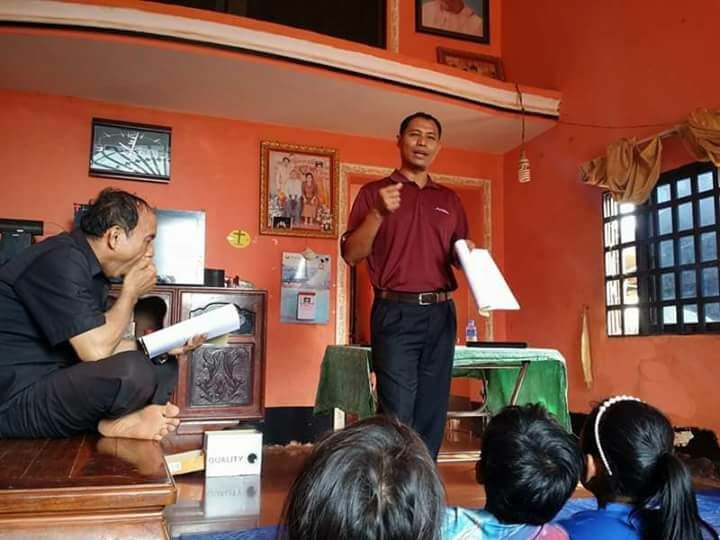 church-planting and leadership training. 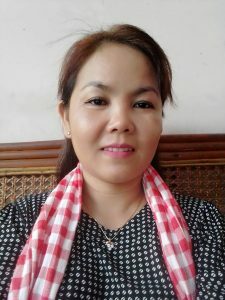 Ms Chanthoeun also shares in the church’s ministry to women and children in Phnom Penh and recently had the privilege of leading two women to the Lord. 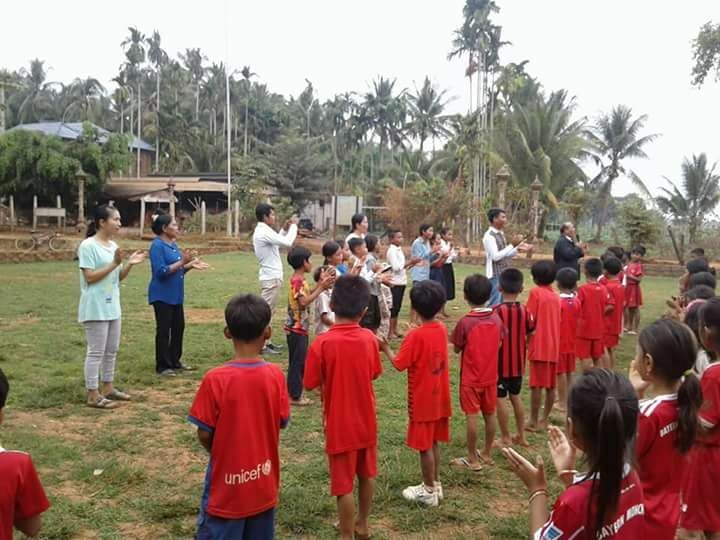 She joins in the activities of the church women’s group, which include praise and worship (seen below), Bible study and care for the poor in the community. We are pleased to announce the appointment of Ms Huot Chanthoeun as our Mission Co-ordinator, based in Phnom Penh, Cambodia. 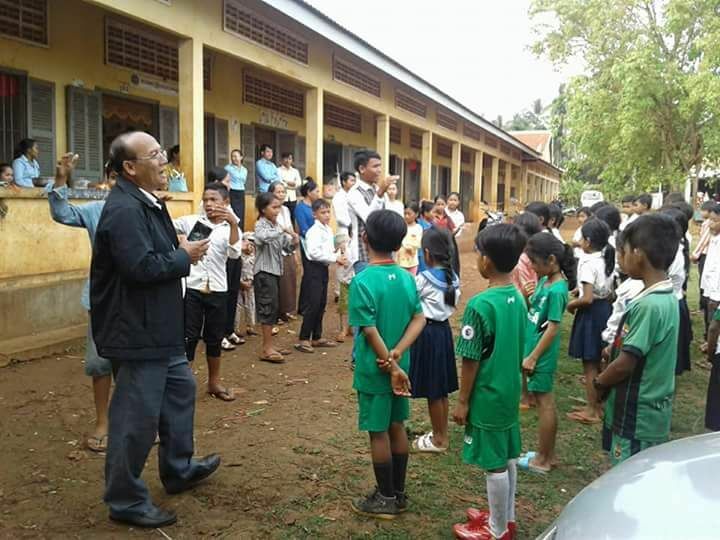 Ms Chanthoeun’s appointment, which was approved by the Council of Cambodian Communities out of Crisis (CCC) in November, took effect from 1 December 2017.
working with CCC’s strategic partner Living Hope in Christ Church on their mission activities. 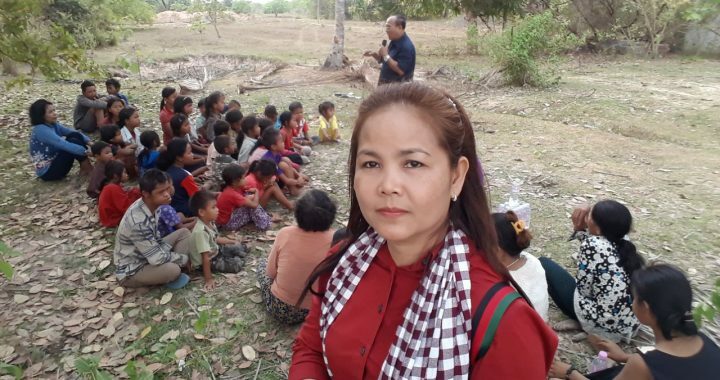 Funding for Ms Chanthoeun’s appointment is being provided by designated supplementary gifts from donors in the United Kingdom in order to ensure that no funds are diverted from CCC’s projects to help needy Cambodian children.